We all go through times when our bodies might be more sensitive to certain foods. Sometimes it requires us to remove that food for a bit before adding it back into our diet. If you, or someone you know, is restricting eggs and you’d like to make an eggless treat, use applesauce! Our favorite egg substitute to use when baking is applesauce. 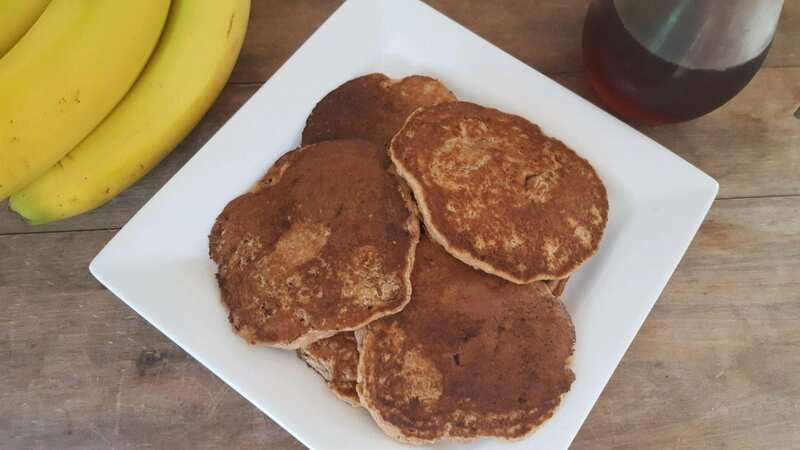 Substitute 1/4 cup unsweetened applesauce for each egg in the recipe. The applesauce will act as a binder and help keep your baked goods moist. Here is a good article on egg substitutes. 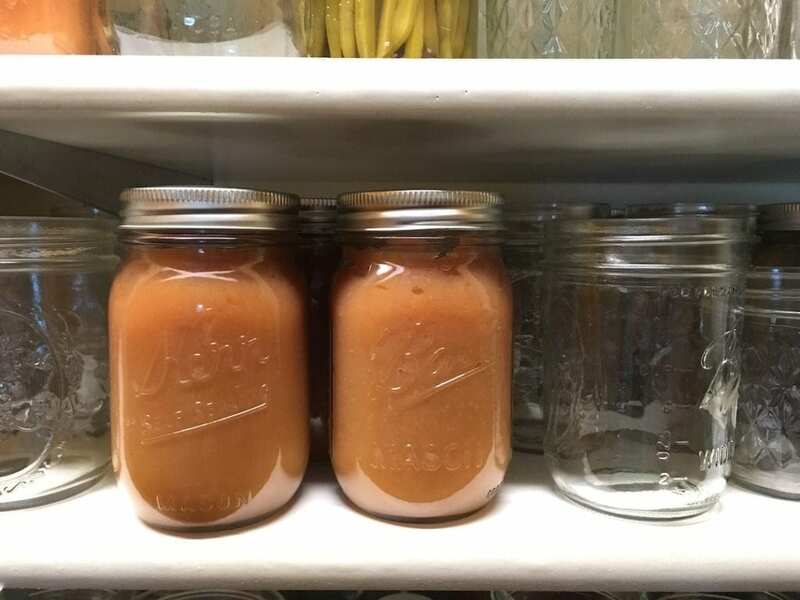 Speaking of applesauce, my canned applesauce is almost depleted and I’m looking forward to this season’s apple crop to restock my pantry shelf! Great question, thanks for asking! Anyone else have a question on how to grow it, preserve it, or prepare it?